As we come to the end of 2016 it is great to look back at the new to me authors that I will definitely want to read more of. I read a lot of new to me author, however these are the ones I'll seek out their books in the future. Most of them have been writing for awhile but 2016 was the year I first read them. A good reminder of authors I want to read more of, most of them have a number of books to their name. 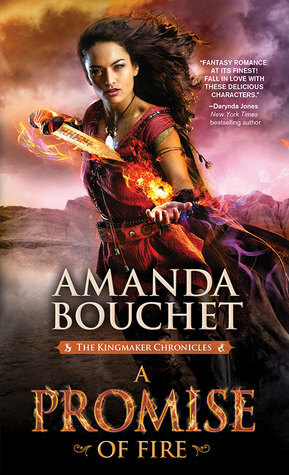 I think Amanda Bouchet is the only one new on the scene this year. I have already read a couple more of Karen Whites and one more of Jenny Colgans. Always so much to read, so many authors to try! 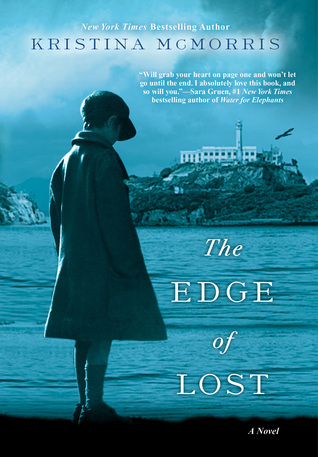 First I can't believe that you've never read Karen White before but am glad you'll be reading more of her, second Kristina McMorris is one of my go to authors and I love The Edge of Lost. She and a group of other historical authors all collaborated on an anthology called Grand Central, if you haven't read that you need to put it on your list too!! Thanks For Sharing!! I LOVE coming to your blog! Debbie yes it hard to understand how I never came into contact with Karen White before this year. Kristina McMorris I only heard of this year and meant to read more of her quickly but oh dear.Taking note of the book you mention and going to seek it out. 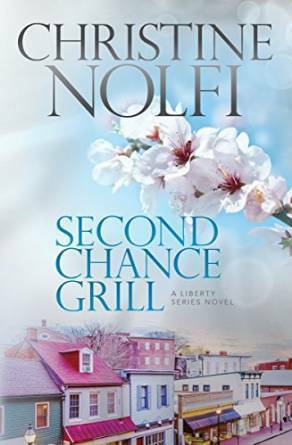 I have enjoyed some books from Lisa Jewell, Patty Callahan Henry, and Christine Nolfi. 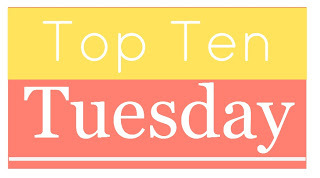 Karen White has been a favorite since I started blogging, and I definitely want to check out Jenny Colgan and Karen Rose. 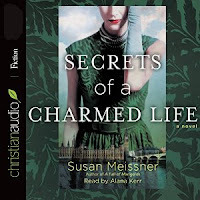 I've read and enjoyed book(s) from Christine Nolfi, Susan Meissner, and Kristina McMorris. Karen Rose and Lisa Jewell are on my list to try, and you have some others I'm reminded of that would probably be enjoyable for me. Thanks for sharing! Nice list! 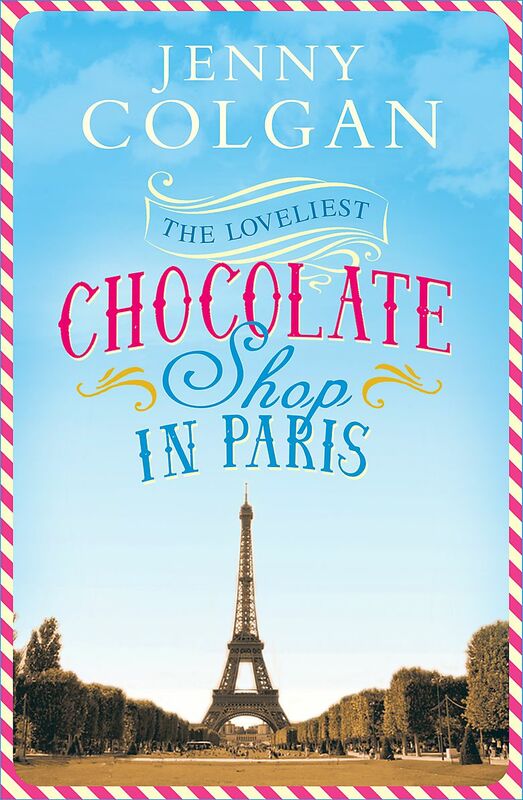 I've been meaning to try Jenny Colgan; I think I even have one on my Kindle somewhere. 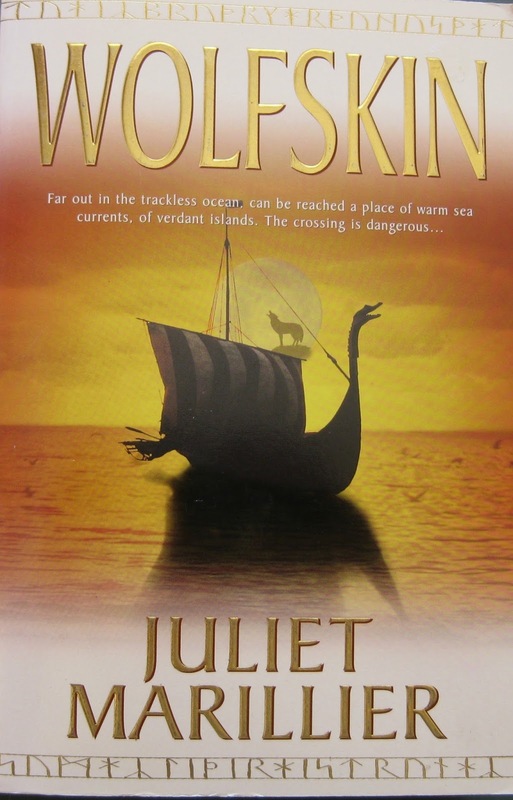 And I need to get back to reading Marillier; I never finished the Sevenwaters series. Nice list of new authors!! Love Karen White. I have been reading her for a few years. 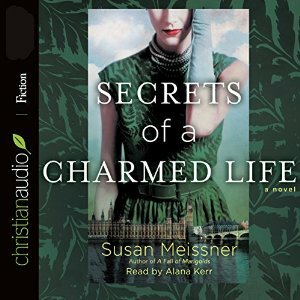 I found Susan Meissner this year too. 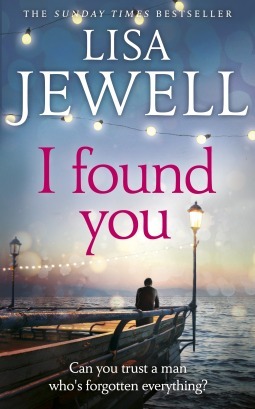 I have read two books by Lisa Jewell. I want to read Jenny Colgan's book. Looks like a wonderful year for you. So jealous of The Edge of Lost. Thanks for sharing, and I hope you are having a wonderful week. 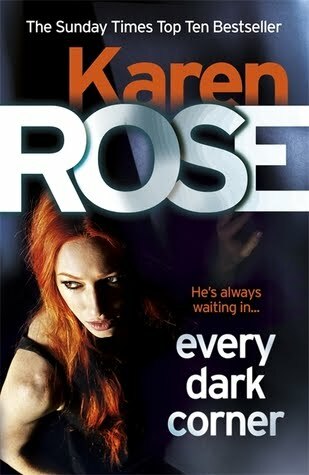 I love Karen Rose books Kathryn, but haven't read any for a while - never see any on review lists here.... but I've also been meaning to try Lisa Jewell! If you have read Bookshop on the Corner by Colgan you MUST! It made me want to move to Scotland. It was so good! 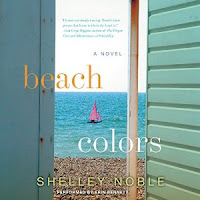 I have the one you read on my TBR and am looking forward to it. I need to read Lisa Jewell and Karen Rose is an author I just recently heard about (probably from you!) and she sounds like an author I'd really enjoy. Great list! I read my first Karen White this year too from NetGalley and plan to pick up her other books. it doesn't hurt that we have similar names (I'm Karen Wright) and she followed me back when I tweeted her about our almost-namesake-status. I LOVE when authors respond to their readers. That will make me a super-fan quickly. I haven't read any of the authors- yet! 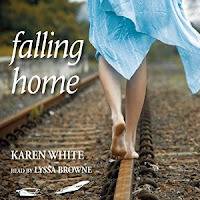 The cover for Karen White's book is definitely peaking my interest though. I'll keep an eye out for it! Yay for new authors!